Preston Marriott Hotel will play host to a wedding fair with a difference this month as it stages its first ever World Bridal Event. Taking place on Sunday 13 April, the unique event aims to break the mould of the traditional wedding fair by bringing together specialists from an Asian, Afro Caribbean or English background. Outside of London, it is thought to be the only event of its kind in the UK. From photographers to florists, cake makers to wedding favour makers, a caricaturist to live hair and make-up demonstrations, the World Bridal Event will have something for everyone. The event will also feature a fashion show with a difference, providing a stage for local musicians and dancers as well as the traditional catwalk show from Greenwoods Menswear, The Dressing Room at Garstang and Amara’s of Bolton. 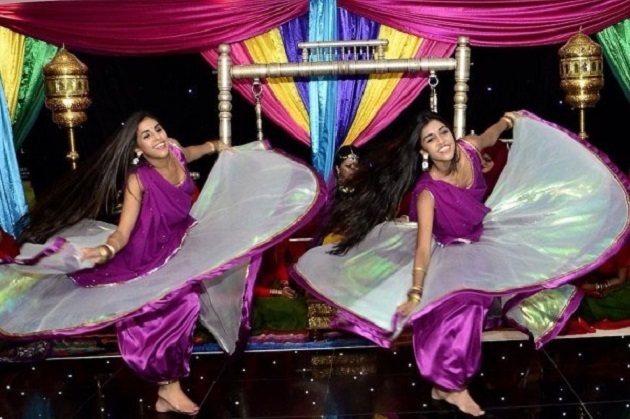 Those performing include Asian dancers the SonAash Sisters (pictured), violinist Jessica Crabtree, male vocalist Peter D Hill and Dhol drum group, Funky Dholis. 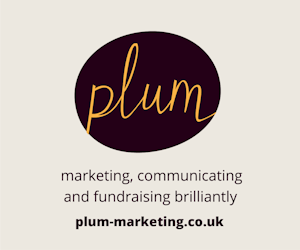 Entry to the event is free, however the World Bridal Event welcomes a £1 donation to support the Wedding Wishing Well Foundation – a charity who organise weddings for terminally ill couples. Everyone attending will receive a free goody bay including a voucher for Confetti and a free copy of the County Bride magazine (when registering for a prize draw). The event will be held between 11am and 5pm with the fashion show starting at 2pm.